Glamping is fast becoming more than just a weekend or holiday activity. Businesses are also buying into this escapism trend to give essential reflective or team building time away from the office in order for staff to experience the great outdoors. Corporate away days are big news. 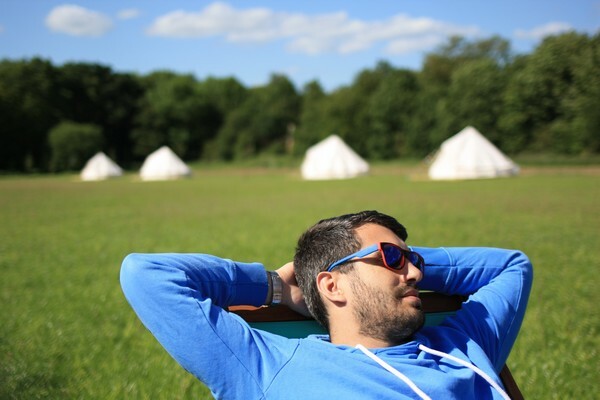 At Home Farm Glamping in Hertfordshire, we have been enjoying a new breed of bookings in the form of businesses and corporations who want to use the site for team building, or who are offering their staff stay incentives as part of their HR schemes to encourage taking positive time out. With three yurts and nine bell tents, barbecues and campfires next to each unit, fine dining options, open air yoga classes, and acres of land and forest to explore, Home Farm has become a popular escape from the city boardroom since we opened in early 2015. Among the businesses we have welcomed are Linklaters LLP, Willis Insurance, Adam and Eve DDB and Beyond Media. Each business used the site to build an experience for their staff that met their specific objectives in terms of bringing employees together, team building and building relationships. The activities each group chose were very different, but all of them commented on what a great experience they had and how different it was from any other team away day they had experienced. I was a lawyer in London for eight years and, after seeking alternative job satisfaction away from the pressures of my own corporate life, I now split my work between the glamping/venue business and lawyer roles. I certainly understand how having some time away from the office can be hugely therapeutic. There has been a huge increase over recent years in corporate investment in staff well-being, and recognition that employees who get on with their colleagues on a personal level will work more efficiently and produce better results. On the back of this, an industry has grown up with increasingly imaginative activities supplied. In my role as a corporate lawyer in London we were regularly made to do ‘urban treasure hunts’ or race around the city trying to follow clues to defuse a bomb. A friend from another law firm even did an activity where they had to face off a zombie horde in some interactive ‘experience’. The days where companies put some money behind the bar and left staff in a pub to bond in their own fashion seem to be over. We know there is an enormous market for companies who want to get their staff out of the office, and this has now extended to wanting employees to have a complete change of scene; somewhere that creates long lasting memories. This ranges from intimate teams of 20 wanting to get to know each other better in an informal setting, to huge corporate parties or conferences for 500 plus people. It may be that your venue is better suited for one end of the scale, and you will know which one. At Home Farm Glamping, we have hosted the whole range, and have found that each works in its own way – it is just important to stay flexible with your offering. We have spent the last couple of years attempting to pin down what clients want from these days. Outdoor venues are incredibly popular as they provide the one thing that most companies based in London or other cities can’t offer – fresh air. 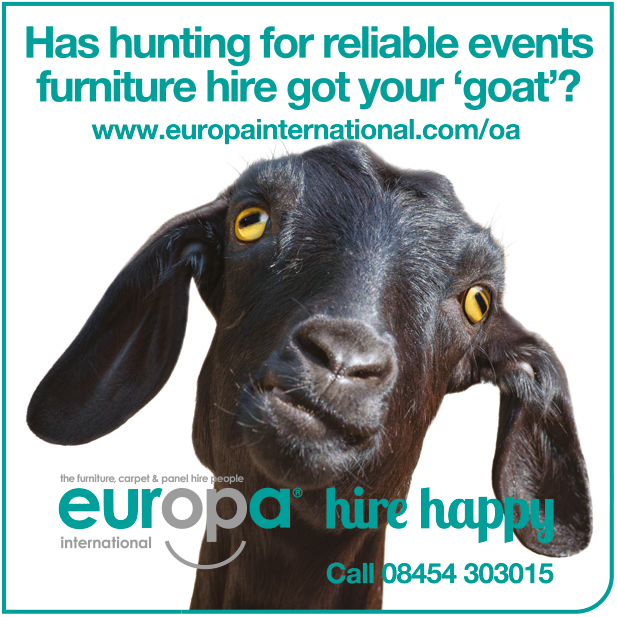 So, if you have an outdoor venue or glampsite you are already ticking a lot of boxes. The great thing about corporate events is that they are usually held midweek, opening up a new market for the quieter parts of the season. They usually don’t happen during school holidays, so they’re the perfect fit with your other activities. Some companies really like having a blank canvas on which to create an experience that is very individual to their team, but almost all corporate clients will want some guidance. Having accommodation on-site available to hire is a huge added bonus for most companies, as nearly all will want at least one night’s stay. Glampsites really have a chance to corner this market as the whole experience, before any activities are added, is different and exciting. Most people love being outside, but more and more of us are stuck in offices all week, sometimes without even windows that open. The huge increase of TV programmes showing explorers doing extraordinary things is proof of how many people are longing for a little taste of adventure (albeit preferably with a hot shower and cosy bed at the end). For corporate clients, there is the added benefit that being outside puts colleagues in an unusual setting and their behaviour adjusts accordingly. A senior manager who is very confident in a boardroom wearing a sharp suit and using Powerpoint may be far less confident in wellies/flipflops surrounded by nature. 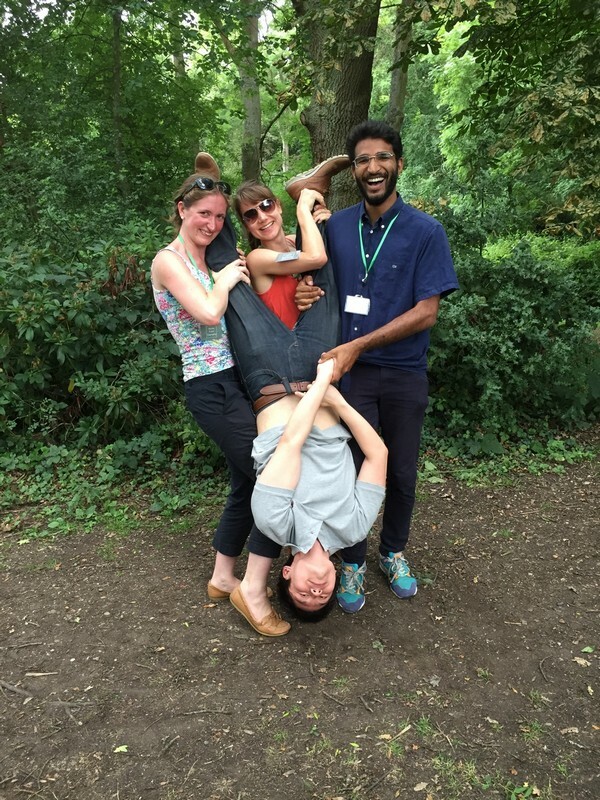 Without even trying, therefore, an outdoor venue has achieved the first big aim of corporate away days, which is to get staff out of their comfort zones and bring out a different side to them than is normally portrayed in the office. What do venues need to provide? Every outdoor venue is entirely different of course, and you need to tailor what you offer to that space. As a very basic point, the facilities and accommodation need to be at a certain level. 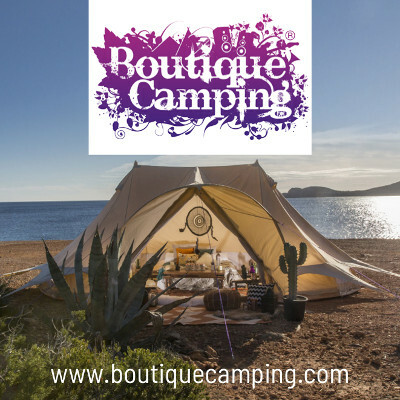 Many in the group won’t necessarily have chosen this experience and may be there on sufferance; you may need to surprise them with just how luxurious glamping can be. It is also important to have a good variety of catering options so that companies can choose the tone of their event. Some teams will want to do their own barbecue and make that into part of the team building experience. A really good hog or lamb roast is always popular, or other companies may even want a very smart three course meal out under the stars. There are so many options, but I have found the key is to find a few options that you know work well and recommend those. It goes without saying that you need to get the food right. Often the person organising a corporate event thinks they need to arrange activities for every minute of the day. I always try to steer clients away from this, as I find what normally happens is that they arrive, clutching blackberries and looking anxious, but within a very short space of time without any organised fun they are sprawled out on the grass relaxed and chatting. The key is understanding what type of event is being planned. Is there a specific learning outcome that needs to be achieved, or is this purely a timeout for the team to get to know each other? If the latter, then a game of rounders or football followed by a delicious hog roast or barbecue and the building of a campfire might be quite enough. However, most companies will want to do at least one organised activity, so you should have some suggestions. There are hundreds of firms that design corporate experiences, and many of these are looking for an outdoor venue to host it. Unless your background is in team building, it may be better to trial some of these and work out which suits your space best. If there is one that works particularly well you can invest at a later date. By that time, you will also have established what type of corporate event your site is best suited for, which will help target that audience. At Home Farm Glamping, we are aiming to stay very flexible in terms of the types of corporate event we host. In order to do this, we have worked with other companies to create a variety of options. For smaller groups, Wildgoose Events has created a mobile GPS-based interactive quiz around Home Farm which takes two to three hours, and sees teams running across fields, hiding in the woods, and competing to do silly challenges that they photograph or film for points on a live leader board. The media is stored automatically so the next day they can be sent round the office for everyone to laugh at them. For larger scale events, we’ve teamed up with Elsewhere, the corporate off-site and conference experts. The Elsewhere team transforms Home Farm Glamping into a best in class conference site for groups of 100 plus employees – a venue that’s different and special, and a real break from a corporate hotel. Elsewhere creates all the content, from team building sessions, presentation rooms, break out areas and motivational speakers. They also set up bars and provide wonderful food and entertainment. It is effectively a mobile site that can pop up anywhere. 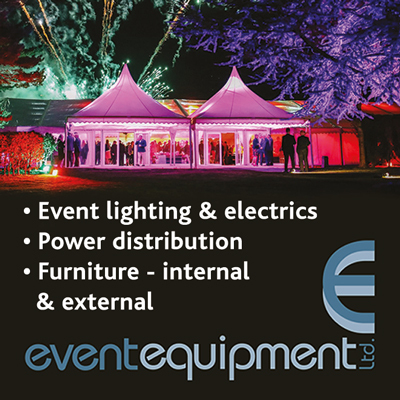 You need to emphasise what makes your venue different from every corporate event to which a business may have sent staff previously. There is a well-trodden path to hotel conference venues, but most of them aren’t very memorable. For most corporations, the point of the event is to create an experience that stays with the employee throughout the year. Remember to emphasise the elements that might seem mundane to you: the fresh air, the open space, the quiet, the lack of phone signal. Even just sitting around a campfire is an unusual experience for most people, and sitting around it with your colleagues discussing the day you’ve just had is a very relaxing and unforced way of really getting to know them. What are the particular challenges of this sector? One thing to consider is that some corporate clients won’t even want to share tents, let alone beds. Depending on your set up, it is important that you work out how many people you can actually accommodate, which may be fewer than your average family or friends booking. You may need to consider hiring in some mobile glamping units, which could add to your costs. The organisation side will usually be more involved, and there will be more hand holding, particularly if it is a small team and one staff member has taken on the responsibility for organising the event. They will be desperate that everything goes smoothly, so I try to anticipate the concerns they are going to have, and in particular, I always have a wet weather back-up plan to suggest for them. But once they are on-site, I have often found that people are so pleased to be somewhere different that they are relatively undemanding. I always suggest to the event organiser that they circulate an itinerary so that people have an idea of timing – if the day is too unstructured, the ultra-organised City-types start to get twitchy. It is also a big space, so it can be like herding cats if people don’t at least know when meals are or when they have to be somewhere for an activity. I have found that corporate clients are messier, which I was surprised about. They take less care of the tents than private guests and will often leave rubbish lying around if you haven’t specifically told them a waste policy. This is worth remembering when you’re costing things. The amount you can charge of course depends entirely on what you are providing. I always try to ascertain the company’s budget and what level of help they want with organisation. I personally try never to do things on a per head basis, because you may end up bearing the cost when people inevitably drop out closer to the time. I also try to assess how much free reign the organiser wants and how much hand holding before the event, and on the day, is going to be required before I set my fee. 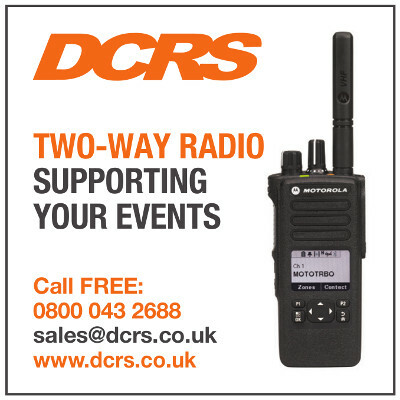 There is a lot of potential to add extras to your site hire. While it is important to stay flexible, and remember that each corporate client is different, they all want to be guided by you in terms of catering and activities so the more options you can offer the better. 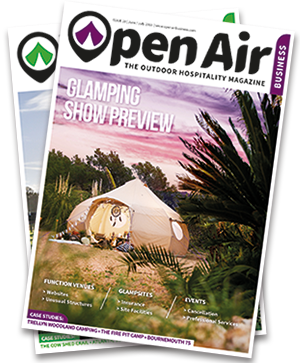 As final words of advice, there is huge potential in this market, and it can be a very lucrative angle to an outdoor venue or glamping business. However, it is important to be constantly thinking about the new thing as catering for corporates is a busy market. 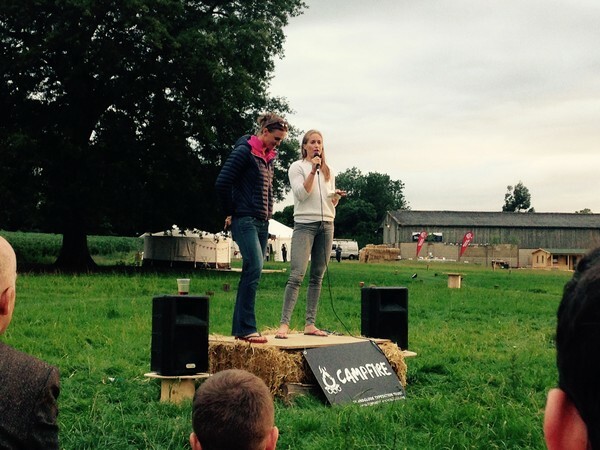 Jess Gibbs runs Home Farm Glamping in Elstree, Hertfordshire. The Gibbs family have farmed in Elstree for over 300 years, and lived in this beautiful bit of countryside right on London’s doorstep since 1647. 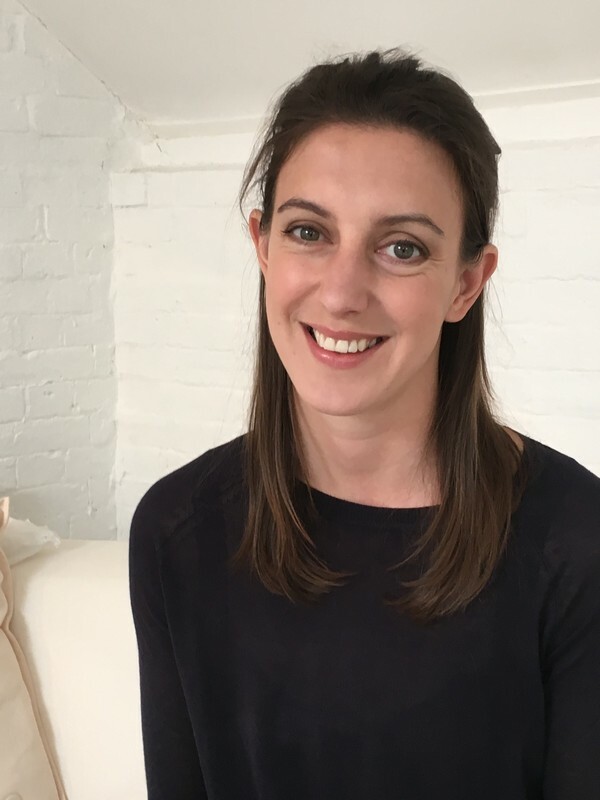 After working in London as a lawyer for eight years, Jess returned home to help run the farm with her father and now operates a successful glampsite and function venue from its 100 acres.